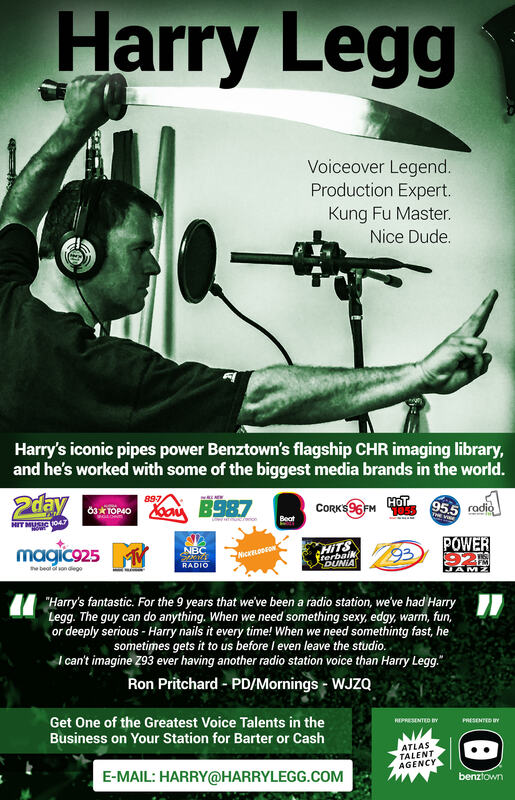 Benztown announced today that its own voice talent and imaging director are now on board WVTT. Voice talent Cousin Deke handles the voice works while imaging director Chuck Matthews takes care of the imaging. Deke’s portfolio includes voice works for stations 700 WLW Cincinnati, 102.1 The Edge Dallas and businesses like The Home Depot, The NFL, and Pepsi. While versatile Imaging Director Chuck Matthews has imaged more than 18 stations across the US from Atlanta, Greensboror to Cleveland and Toledo. WVTT (103.9 FM) is a commercial news-talk radio station, licensed to Kane, Pennsylvania. The station is owned by Colonial Radio Group. Get your free trial today on Benztown Branding, click here.